It is this time of the year when we can enjoy the sweet and juicy taste of plums! 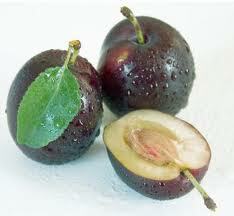 Plum is a fruit that is related to the family of peaches! We can find them in many colors ranging from red, blue-black, purple or yellow! Like many other fruits, plums are rich in dietary fiber, which improves the digestive system! They are great in treating chronic constipation problems! 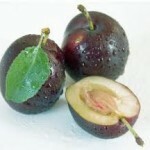 Plums, also called prunes have unique phytonutrients called neochlorogenic and chlorogenic acid, which act as antioxidants, preventing damage to our neurons in the cell membranes. 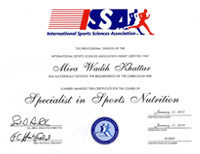 Antioxidants aslo prevent the growth of cancerous cells and tumors in the body. They also increase iron absorption in the body leading to a better blood circulation all over our cells, which lead to healthy tissues and moisture skin! It mainly works as cleansing agent that purifies the blood and prevents heart complications. Plums have high vitamin C content which means that they help protect the body against health conditions like asthma, influenza and arthritis! To get more vitamin C, it is advisable to take plums in the juice form where Vitamin C is more concentrated. I had now 4 small plums.. These are considered as 1 exchange of fruit, and so have 60 calories. If they are medium in size, you consider 3 as 1 exchange.